Say hello to man's new best friend! HIMSTER. Your new favorite pet. Himster has 75% more energy, is 95% more fun and 99% more adoreable. Cheap on your wallet too, because Himster only eats compressed Himster pills. Discard your dogs, cats and fish. Get a Himster! Follow @HimsterCorp for more official news! 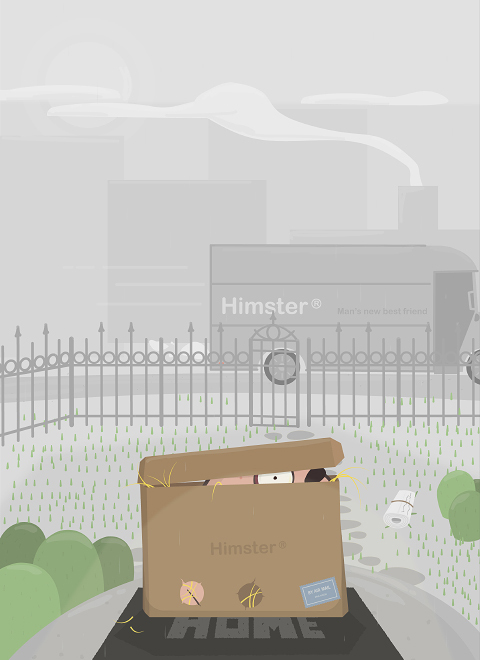 Himster Corp - press release!